Scottish Government Transport Minister, Michael Matheson, has stated the quicker journey time is now ‘a long-term aspiration’ despite a commitment made by Alex Salmond, the then First Minister, in August 2008, to reduce train journey times between Inverness and Edinburgh to at least two hours 45 minutes by 2012. “That promise has disappeared down the track, like many given by this Government,” explained Mrs Grant, who represents the Highlands and Islands. “The fact that the Transport Secretary hasn’t given a possible date to achieve that past commitment is very concerning. Yet again our region is being placed at the bottom of the pile when it comes to being top of the list of improvements to our rail service. Rhoda Grant (Highlands and Islands) (Scottish Labour): To ask the Scottish Government what action it has taken to fulfil the commitment that was made by the then First Minister in August 2008, following a Cabinet meeting in Inverness, to reduce train journey times between Inverness and Edinburgh to at least two hours 45 minutes, and an average of three hours, with the aim of making “railway travel to the heart of the Highlands, in terms of time, competitive with roads… by a mixture of projects, including line improvement, additional passing loops, double-tracking and signalling upgrades”; what improvements projects were introduced, broken down by what progress has been made with each, and, in light of the comment that “the timescale for implementation is 2011-12”, for what reason the target date was not met, and by what date this level of service will be operational. Michael Matheson: The Scottish Government’s Infrastructure Investment Plan, published in 2011, stated that the Highland Main Line Rail Improvement project would be completed in phases between 2014 and 2025. Phase one was delivered as planned in December 2012, increasing services from 9 to 11 trains per day in each direction, and reducing journey times by an average of 6 minutes at a cost of £1.2 million. 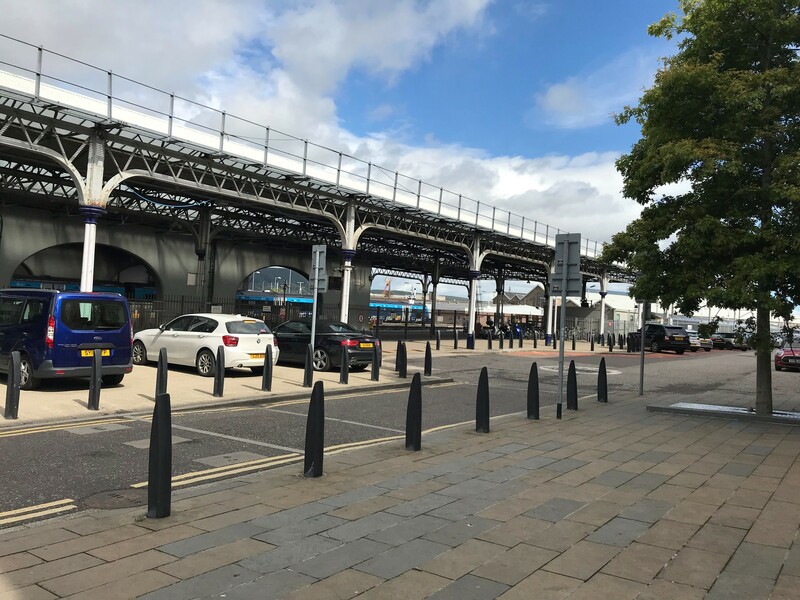 Phase two, which is currently scheduled to be completed in December 2019, will see a £57 million investment providing an hourly service between Perth and Inverness, delivery of a reduction in average journey times by around 10 minutes and more efficient freight operations. A fleet of refurbished High Speed Trains is planned to be used for this new timetable offering customers greater comfort and more capacity. We are engaged with local communities regarding calling points with the aim of providing calls at stations which represent maximum benefit for users of the service. The new timetable will also include improvements to the first and last trains. Overall, these plans will provide passengers with better connectivity with the Central Belt and Inverness whilst boosting the economic growth for the whole of Scotland. The long term aspiration remains to deliver a fastest journey time of 2 hours 45 minutes between Inverness and the Central Belt.